Please note - We are publishing this infographic becuase it is interesting in helping to convey the shifting nature of global markets. HOWEVER, our numerous attempts to contact the publisher to ascertain their location, motivation, authority or credibility have been met with vague and evasive responses. So we ask that you digest the information but recognize that this isn't and endorsement of the source which isn't referenced here due to their evasiveness. The US economy isn't the fastest growing market in the world. If you're solely domestic in your business focus that means you're probably hunkered down trying to ride out the "new reality." Here's an alternative - look at where activity is high, which markets are growing rapidly and which ones offer the environment which is favorable for your growth. With that in mind, here's a snapshot by region. Have you thought about Vietnam? How about Ghana? Intrigued? Wondering what markets might be right for you? Where to go first? What export tips and tricks you should keep in mind? How exporting might increase the value of your business? We've got all that info and more. 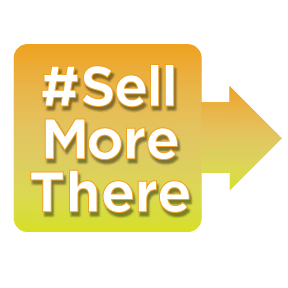 Give us a call to discuss how our #SellMoreThere market approach brings global sales within reach as part of your growth strategy.